Uniform Standards of Professional Appraisal Practice (USPAP) can be considered the quality control standards applicable for aircraft appraisals and valuation reports. In the United States and its territories USPAP, as it is commonly known, was first developed in the 1980s by a joint committee representing the major U.S. and Canadian appraisal organizations. As a result of the savings and loan crisis, the Appraisal Foundation (TAF) was formed by these same groups, along with support and input from major industry and educational groups, and TAF took over administration of USPAP. The Financial Institutions Reform, Recovery and Enforcement Act of 1989 (FIRREA) authorized the Appraisal Subcommittee (ASC), which is made up of representatives of the leading U.S. government agencies and non-governmental organizations empowered to oversee the U.S. mortgage and banking system. The ASC provides oversight to TAF. The the Appraisal Foundation carries out its work through two divisions – the Appraisal Standards Board (ASB) and the Appraisal Qualifications Board (AQB). The latter group sets forth minimum qualifications for appraisal licensure, and its work has been adopted by all states and territories. The ASB maintains USPAP, and issues updates in January of even numbered years. aircraft appraiser All US states and territories require appraisal licensure for valuation work performed for Federally regulated institutions; however, 35 states and territories of the US require appraisal licensure for all valuation work performed, whether Federally regulated or for other use. Since 2006, USPAP has been updated in a 2 year cycle, which begins on January 1 of even number years. The current version of USPAP is available at www.appraisalfoundation.org and has an effective date of January 1, 2015. By following USPAP, a professional aircraft appraiser helps foster public trust in valuation through: • Impartiality and Objectivity: A professional aircraft appraiser must be independent, impartial, and objective. A professional appraiser’s opinion of value must not be biased. • Ethical Conduct: A professional aircraft appraiser will adhere to a generally recognized code of ethical conduct, which is contained in USPAP. In addition, many professional appraisal societies have their own codes of conduct. 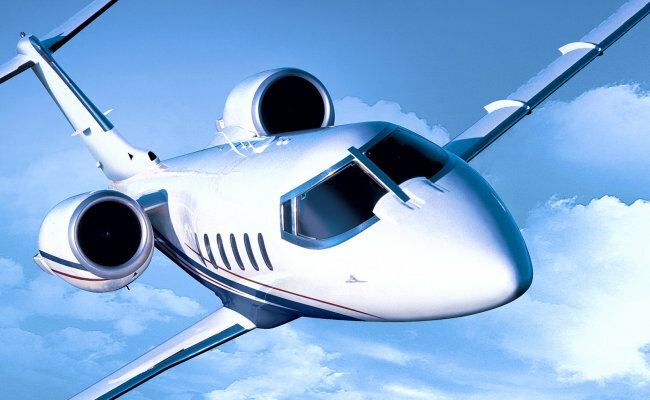 • Full Disclosure: A professional aircraft appraiser will disclose all relevant information to ensure that the appraisal is understandable to the user and not misleading. 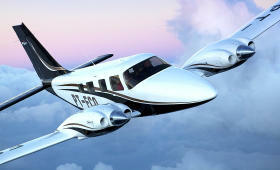 • Confidentiality: A professional aircraft appraiser will treat confidential information as such. When in doubt, the appraiser should always check with the client to determine what is or is not confidential information. • Competency: A professional aircraft appraiser should have knowledge and experience in performing similar assignments. • Independence: A professional aircraft appraiser cannot be compensated based upon the results of the appraisal. Each year members of the National Aircraft Appraisers Association assist financial institutions as billions of dollars in new loans are originated involving the purchase, re-financing, and/or maintenance and updating of aircraft. In addition to appraising these airplanes for the original financing or refinancing NAAA members are often instrumental in helping bankers track their portfolio of collateral during the terms of their loans. National Aircraft Appraisers Association members independently appraise aircraft and give advice to lenders concerning escrow reserves for maintenance and other sensitive areas which affect the aircraft being used as collateral. Operating under the Uniform Standards of Professional Appraisal Practice (USPAP) our Senior Certified Aircraft Appraisers with a USPAP Endorsement write comprehensive reports that detail subject aircraft thoroughly for the purpose of collateral definition at the time a loan is made. Knowing the value of an aircraft by make and model is not sufficient to establish fair market value, collateral value, or other loan parameters. Lenders need information about the general condition of the aircraft, its maintenance schedule, avionics inventory, and its support systems which materially affect the value. Only a complete appraisal, which always includes a visit to the aircraft by an NAAA member, will insure that the aircraft is indeed what the banker has been led to believe it is. 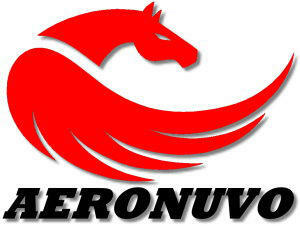 AERONUVO provides its customers with our unique and customized aircraft appraisal services at many airports in some instances with no added cost in the states of Virginia (VA), West Virginia (WV), Pennsylvania (PA), Maryland (MD), Delaware (DE), North Carolina (NC) and New Jersey (NJ).